Your browser is outdated! Upgrade to a different browser or install Google Chrome Frame to experience the full version of this site. The U.S. and U.K. governments must end the intimidation of journalists and their families. Yes, I'd like to get email alerts from Roots Action. By taking action you will receive periodic updates from Roots Action and Free Press. You may unsubscribe at any time. David Miranda, the partner of Guardian journalist Glenn Greenwald, was recently detained for nine hours at London's Heathrow Airport. He was questioned under a U.K. anti-terrorism law and authorities confiscated his laptop, cellphone and other electronic devices. British authorities oversaw the destruction of computers and hard drives at the Guardian's London headquarters in retribution for the outlet's reporting on Edward Snowden, whose leaks revealed unchecked surveillance programs in the United States and Great Britain. This is an outrageous attempt to intimidate Greenwald and all journalists who report on national security. But it's also just the tip of the iceberg. 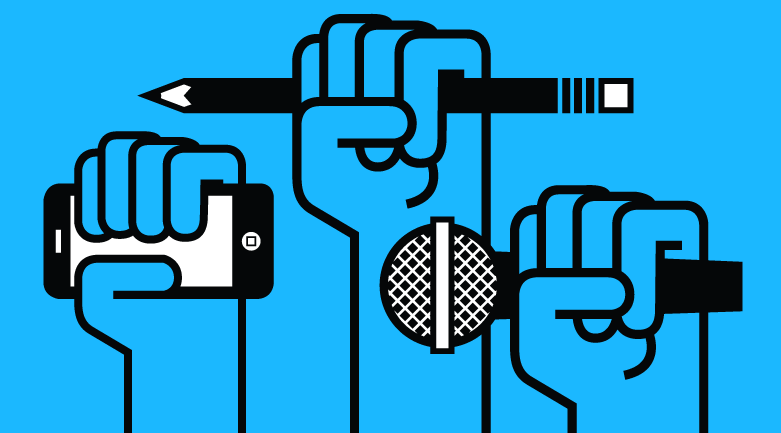 In recent months, authorities in the U.S. have undertaken a troubling campaign to threaten and intimidate journalists and whistleblowers who try to hold our leaders accountable. The Justice Department has been caught spying on Associated Press journalists and went so far as to label a Fox News journalist a “co-conspirator” in a leak investigation. The DoJ is also threatening to send a New York Times reporter to jail if he refuses to disclose the source of another leak. And thanks to her own reporting on national security and surveillance, journalist Laura Poitras — who has been working with Glenn Greenwald on the NSA revelations — has been detained by U.S. authorities more than 40 times. These attacks on the press won’t stop unless the public raises its voice. In the end, this isn’t about individual journalists or any specific case. It's about our rights to share information, make media and hold our leaders accountable. It's about journalists’ role in exposing information our leaders would rather keep hidden. End the Intimidation: Stop the Attacks on Journalists and Their Families.